When you need home electrical service, you could just “call an electrician”—or you could call Lighthouse Electrical Service. There’s a world of difference between the two. When you call us, you can count on getting the most professional, courteous, reliable service available anywhere – without paying premium prices. With over 100 years of combined experience, our highly-skilled home service technicians are experts in all aspects of residential electrical installation and repair. The difference shows in the quality of our work: Our wiring is orderly, precisely measured, and perfectly installed. Our professionals are neat, courteous, and respectful of your home and its contents. And our company stands behind every job and every customer. The installations and repairs we execute are safe, stable, fully functional, and completely compliant with all applicable codes and regulations. Lighthouse Electrical Service specializes in helping your home look its very best. We sell and install top-quality lighting fixtures and systems from leading manufacturers like WAC, Cree, Kitchler, Hinkley, LuTron, Levington, and many more. We work closely with leading designers and architects to ensure that your lighting system is a perfect fit for your home’s design and décor. And we can help design custom interior, exterior, and landscape lighting systems perfectly suited to your tastes and lifestyle, making your home more comfortable and livable. 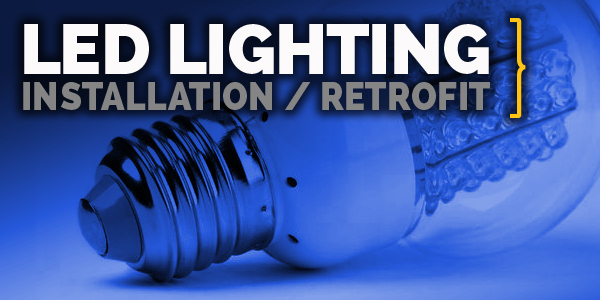 Whether you’re building a new home, remodeling, or updating your current lighting, we’ve got a solution for you. 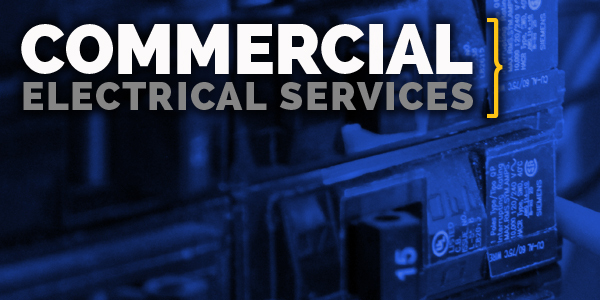 Our licensed electricians can take care of all your electrical needs for your home. Lighthouse Electrical Service offers a full range of residential electrical services. What do you need? If it’s electrical, there’s nothing we can’t handle. How can we help? 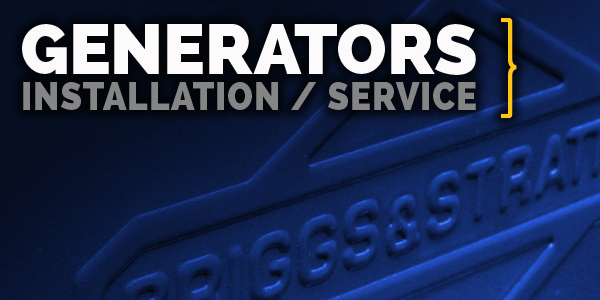 Contact us for a no-obligation consultation and free estimate.